© Jelena Ratko. All rights reserved. The nature in the largest and the oldest Croatian national park, Plitvice Lakes, remains alone in the cold winter. 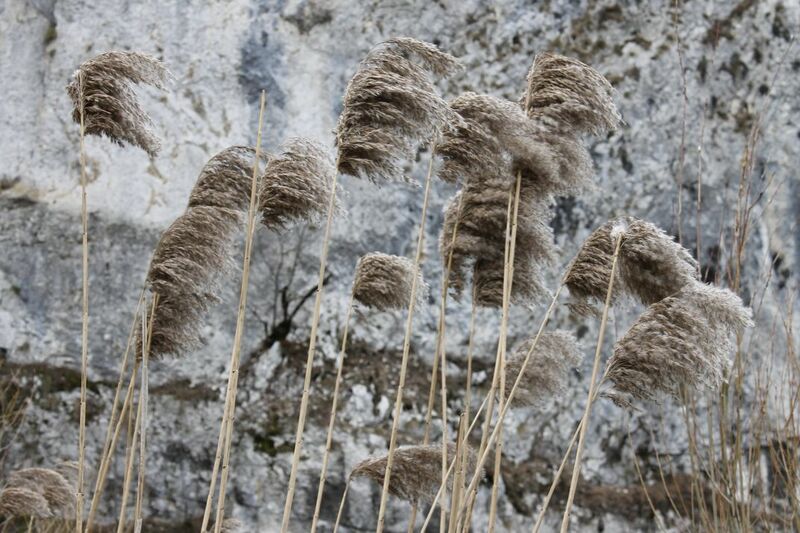 The common reed is showing its strenght in the strong wind. Date Uploaded: Sept. 12, 2018, 6:20 p.m.